Golden Thread Tarot is a modern approach to an ancient tradition. 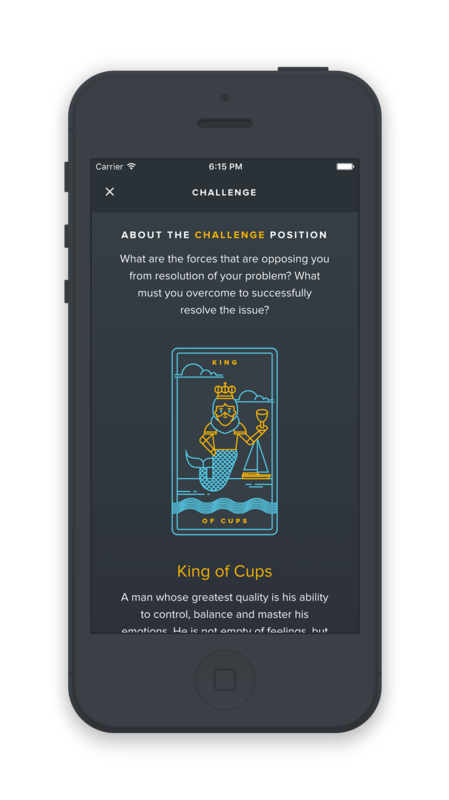 Learn tarot, learn about yourself with our app and printed deck. Education is power. Let go of your fear. 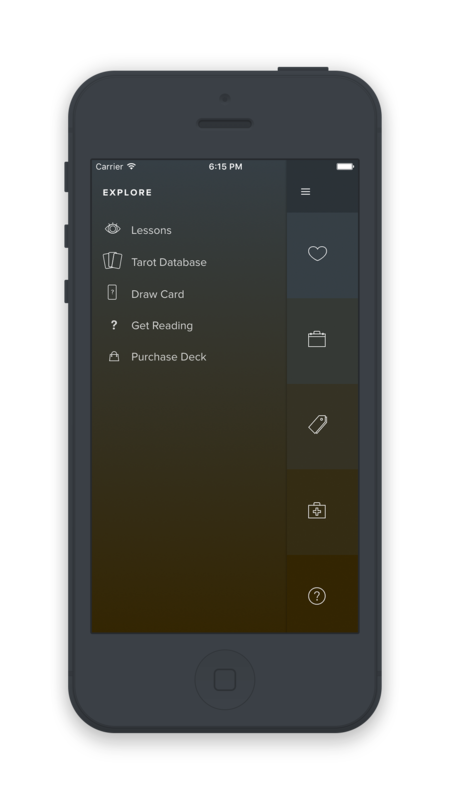 Our lessons and card database equip you with the knowledge to understand Tarot and its role as a spiritual tool. No creepy shenanigans here, pinky swear. The soul of the cards will always be in physical form. Mirror your digital experience with the physical. Buy the deck, but have the app everywhere. Find patterns by using the cards as a tool to project your thoughts. Save your readings and your daily cards to build a database of your own feelings and emotions. Reveal the voice of your innermost self. Guided Readings help you use the cards to meditate on your life’s journey and guide it forward with awareness. No experience required. We’re just getting started. 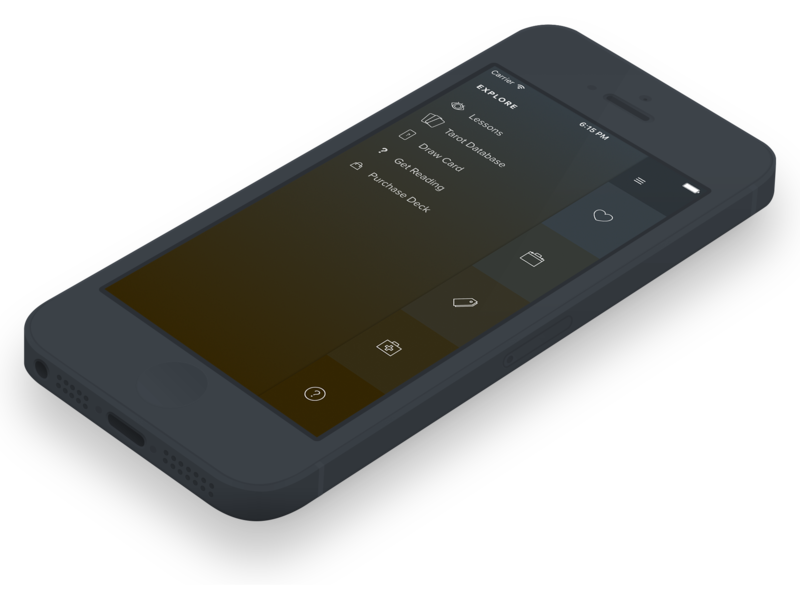 We’re ready to listen to our users, and cooking up new features as we go. Here is just a taste of what’s we're planning to make next. When you save a reading, add it to your mental map. Uncover things about yourself you never knew. How do you think? What biases do you have? There are several key skills that will help unlock the power of the cards. Trusting your intuition, creating stories, and memorization. We help you understand. We're ready to take your feedback. Your fate is always in your hands. Help us shape the future of the app by signing up for future testing releases. Opening Soon. Sign Up for Early Access. 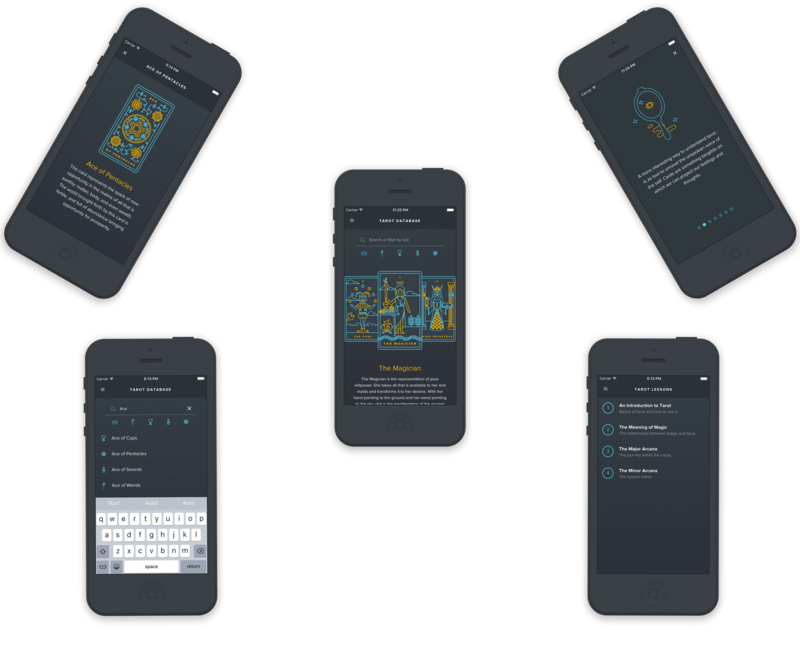 We're now launching Labyrinthos Academy, a digital experience for learning tarot. Learn more and Sign up on our site.